Boeing will showcase a broad range of aerospace capabilities at the upcoming Aero India 2017 show, to be held Feb. 14-18 at Air Force Station Yelahanka in Bengaluru. 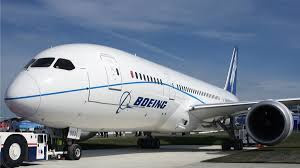 Boeing’s participation at the show will highlight its enduring defense and commercial footprint in India and demonstrate alignment with the ‘Make in India’ initiative. 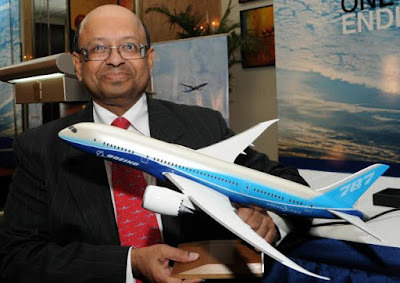 Boeing’s exhibit in Hall E will feature large scale models and interactive displays to showcase the company’s advanced commercial and defense products and services capabilities of interest to India. A KC-46A Air Refueling Operator System (AROS) will be available to visitors for demonstrations. Boeing subject matter experts will be on hand to discuss the defense capabilities of platforms such as the F/A-18 Super Hornet, KC-46 tanker, C-17 Globemaster III, P-8I aircraft, AH-64D Apache, CH-47F Chinook, V-22 Osprey tiltrotor aircraft and ScanEagle and Integrator unmanned airborne system. In addition, experts from Boeing’s services business will be on hand to discuss training and support solutions for Indian customers. The company will feature models of commercial airplanes such as the 777-9X, 787-9 Dreamliner, 737 MAX 9 and 737 MAX 8.